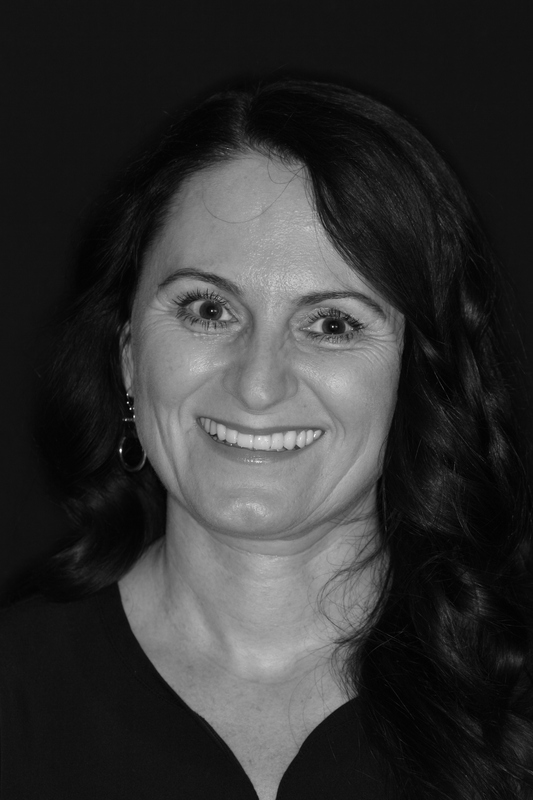 Gina has been a Clinical Chairside Specialist for Khanna Dentistry since May of 1997. She graduated with a certificate in Dental Assisting from Triton College in 1983. Prior to joining Dr. Khanna’s team Gina had the opportunity to gain experience in many different areas of Dentistry while working in practices in Illinois and California. Gina has an extensive background and strong passion for Oral Surgery. She has completed training at the University of Chicago in assisting for Conscious IV sedation, which is provided at Khanna Dentistry. Gina thoroughly enjoys her career. She continually seeks to improve her skills and stay abreast of the exciting advances in dentistry through continuing education. Gina is married to Doug and they have two children, Andrea and Danny. They love spending family time together attending Andrea and Danny’s various sporting events. In her free time, Gina also enjoys scrap booking, golf, cooking and travel. Taylor joins are team with a combination of 6 years in the hospitality industry and 10 years in the medical field. She spent her time at two luxury hotels ensuring guests enjoyed four diamond customer service, planned special events and maintained an award winning wine list. As a nursing assistant and endoscopic technician, Taylor assisted physicians in providing excellent care and treatment for patients in addition to being a strong member of their front desk team. During her down time, Taylor volunteers at LivingWell Cancer Resource Center and has a passion for photography and fine wines. Before becoming a Hygienist, my previous degree was in violin/performance. My appreciation for the performing arts includes the opera, symphony and theater. In addition, I love gourmet cooking, fine dining, traveling, yoga, bowling, and spending time outside biking and skiing. I am naturally curious about the sciences and enjoy learning about dentistry and overall health. I feel honored to have joined Dr. Khanna’s team and I support Dr. Khanna’s patient care philosophy with my full confidence and I am looking forward to building lasting relationships with each patient in our practice.